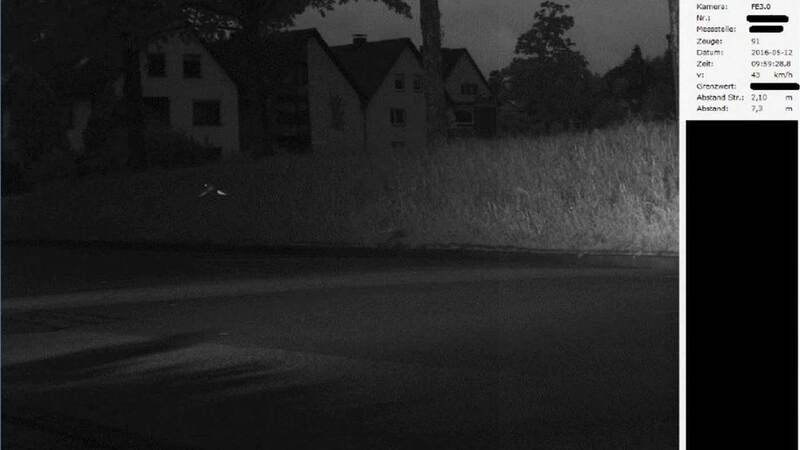 Police in Zweibrücken in western Germany were puzzled when their speed trap was set off although no cars were on the road. But they were even more surprised to see what had triggered it. Two traffic officers were manning a speed trap in the small town in Rhineland-Palatinate on Thursday morning. At around 10am, the device activated without the slightest sign of a car anywhere to be seen – leaving the officers scratching their heads. 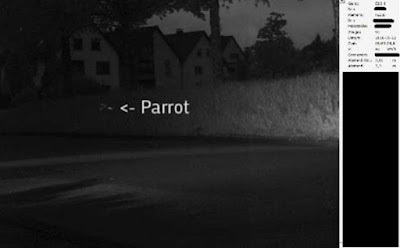 But as the pair studied the photos taken by the trap's camera, puzzlement turned to laughter as they spotted a parrot racing through the air. As it flew close to the ground, the exotic bird had reached a speed of 43 km/h – almost 1½ times the 30 km/h speed limit. Parrots are no strangers to Zweibrücken, with several species reportedly calling the town home and living in the Rosengarten park. Although they know the parrot's address, police concluded that "it is still not determined who should pay the €15 fine that's due."